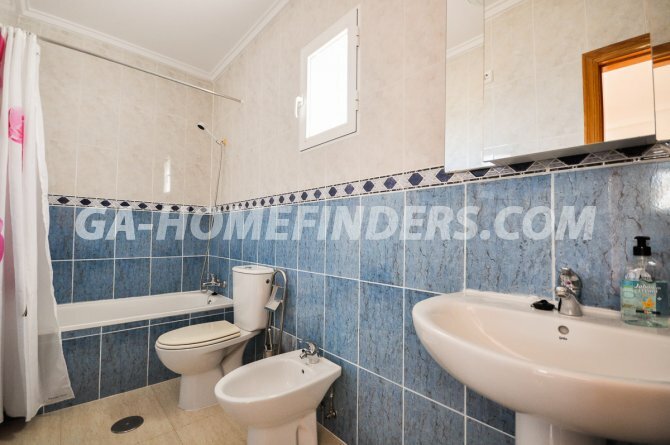 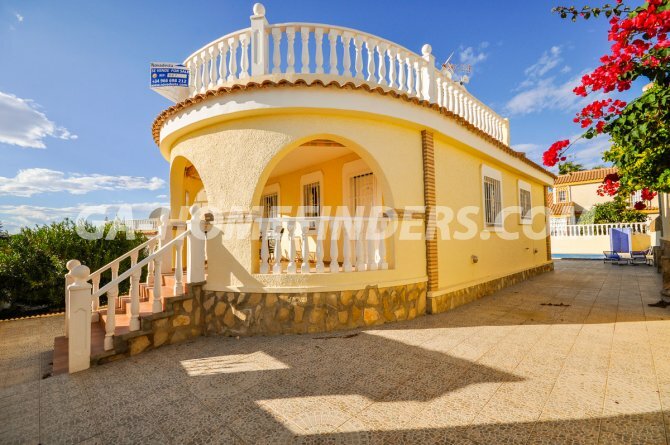 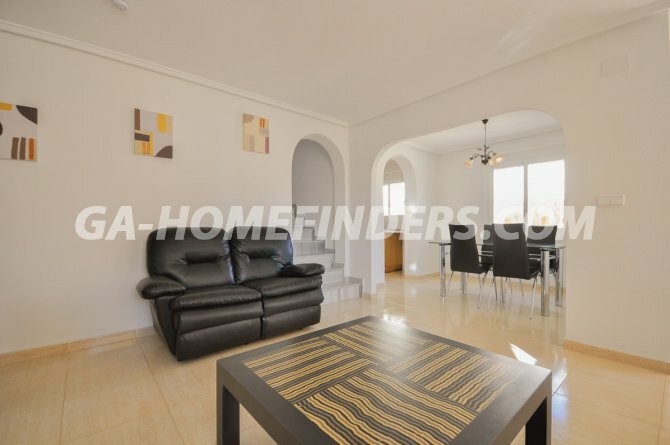 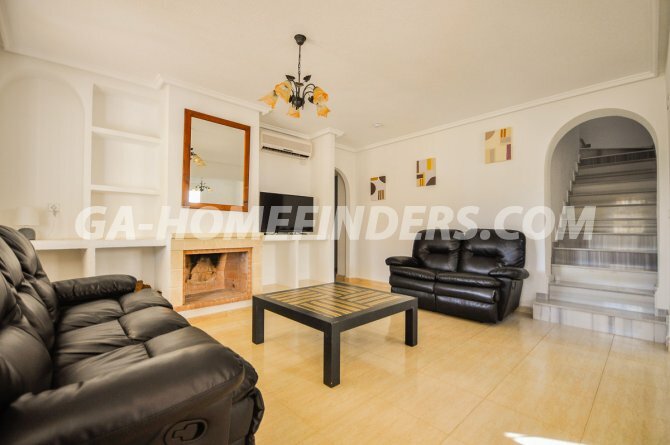 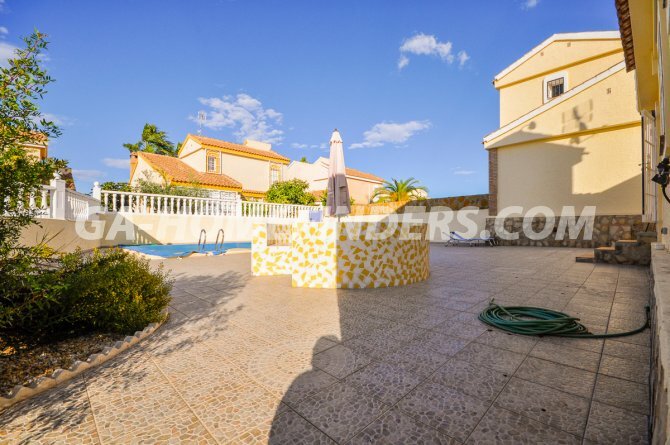 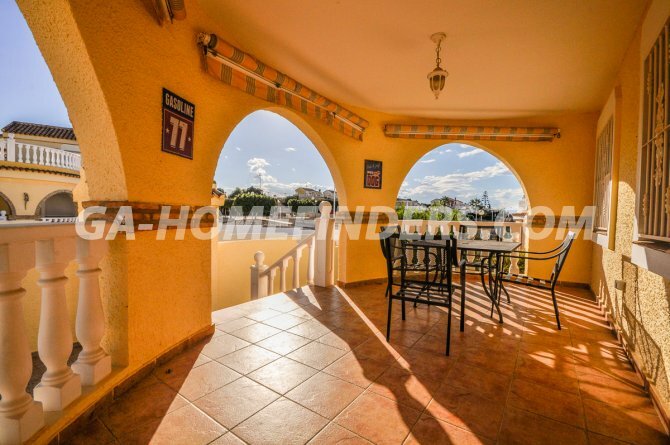 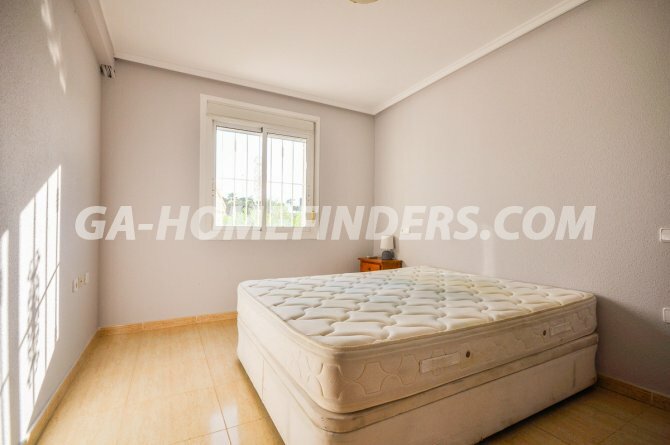 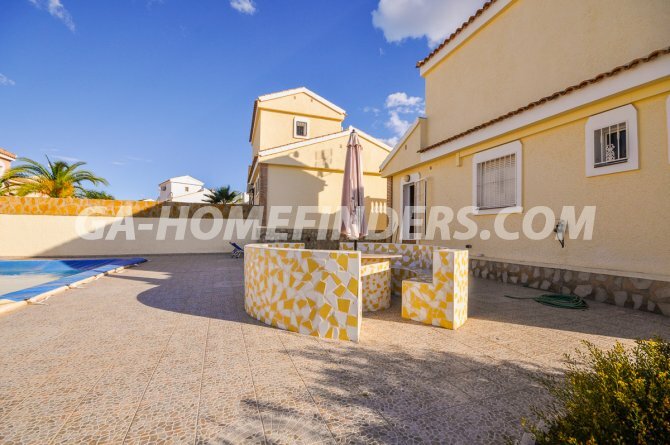 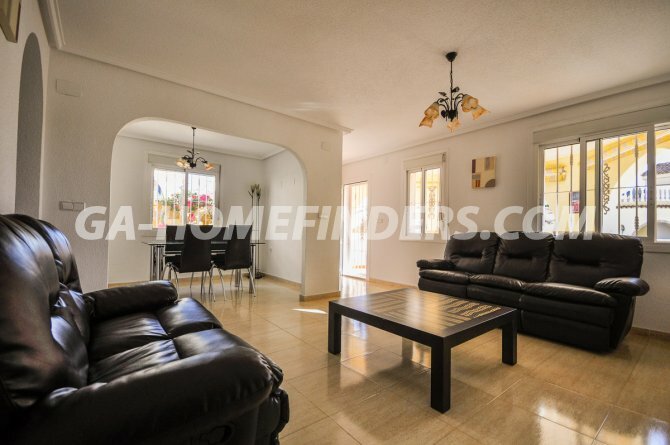 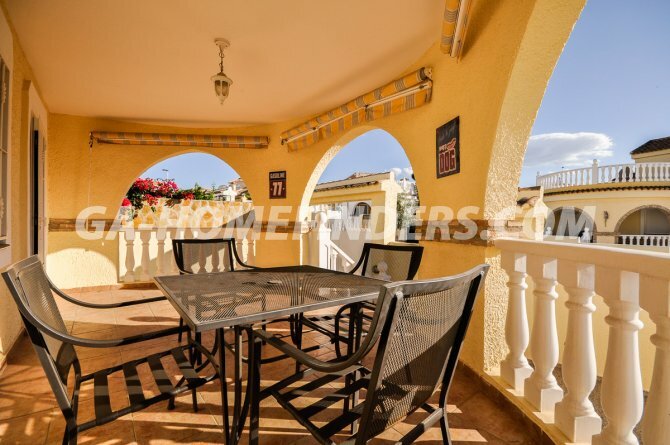 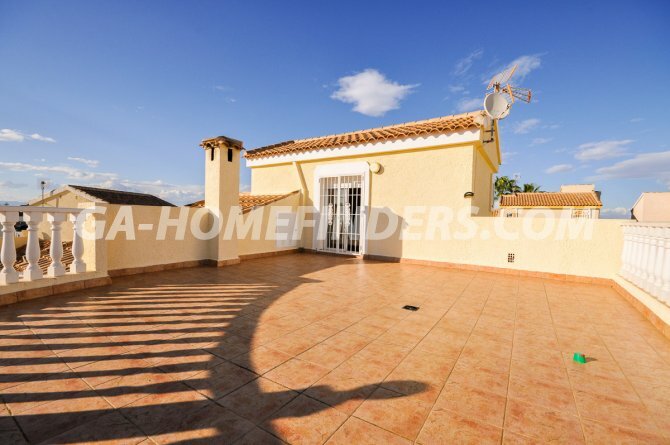 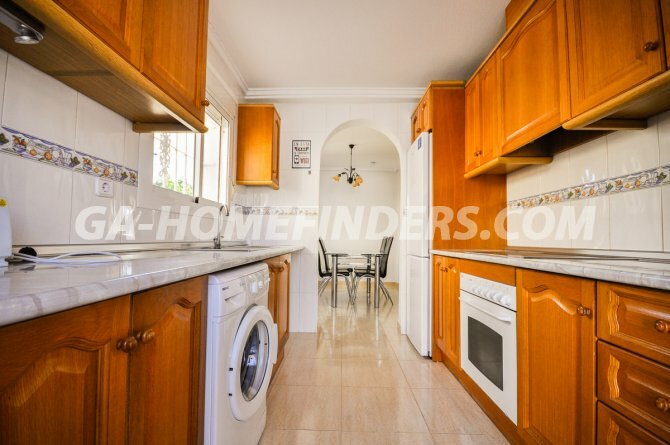 Detached villa with 3 bedrooms and 3 bathrooms, completely furnished and with kitchen appliances, independent kitchen, air conditioning (hot and cold), solarium with nice view, fire place, built in wardrobes in the bedrooms, blinds on all the windows, private swimming pool, good sized garden, south facing. 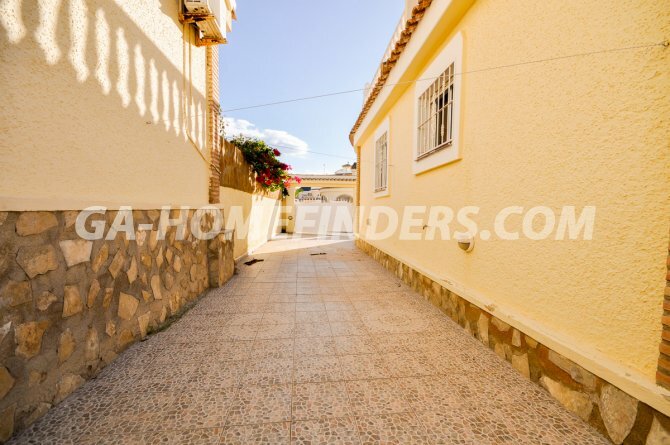 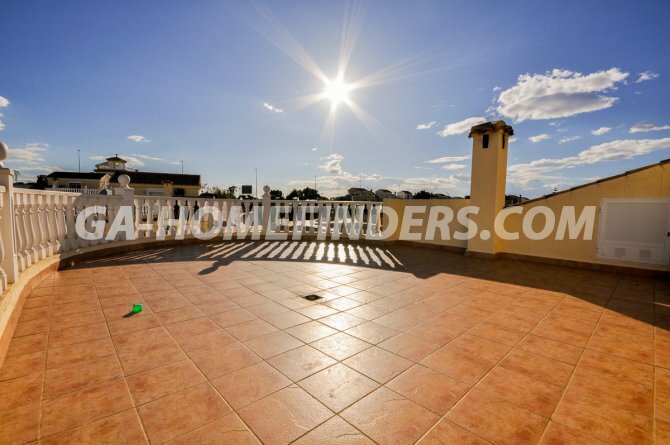 Located in a quiet well maintained urbanisation near all the shops, bars, restaurants and GA commercial centre. 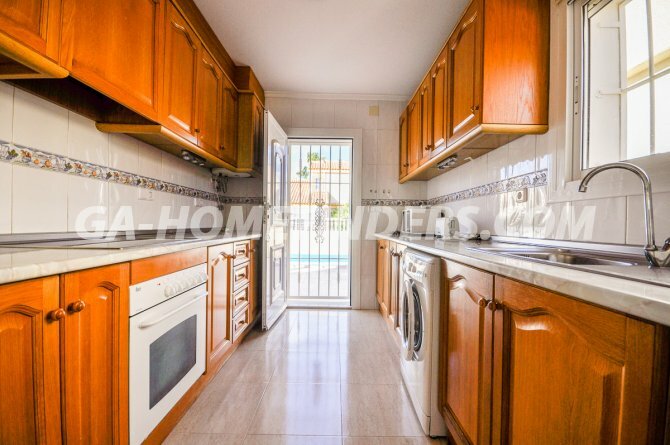 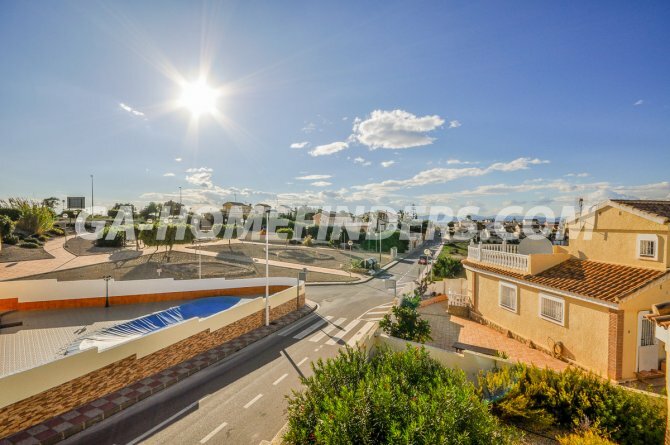 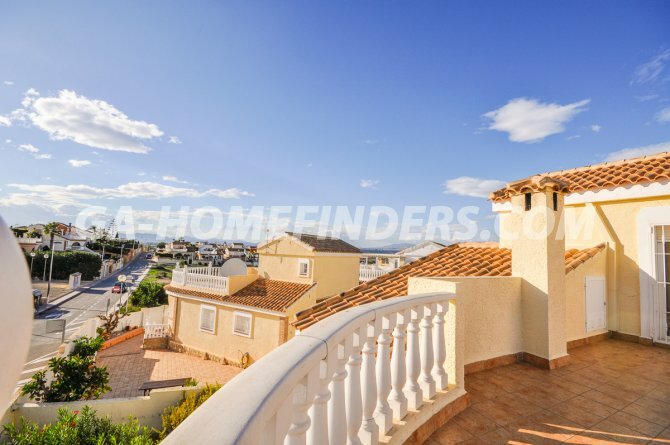 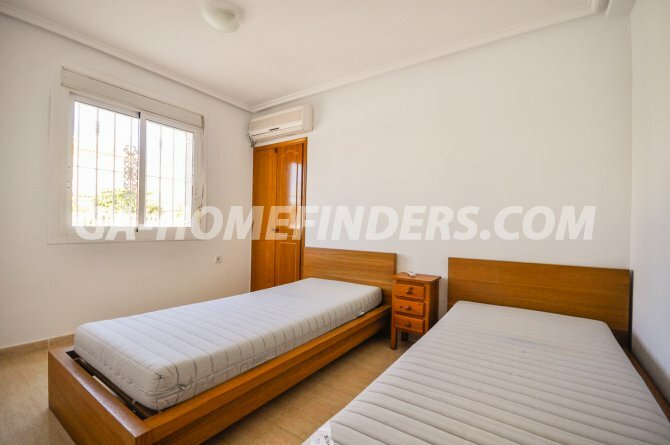 Situated in the lower part of Gran Alacant near Carabassí beach with all it's summer facilities, close to Alicante SantaPola and Elche city with all it's palm trees, only a few kilometres away from Alicante/Elche international airport.